her composure in front of her Mennonite father and brother as realizations emerge that her affair may be ending and that the risks she has taken could be in vain. Deep Blue is an official selection in the Pardi di Domani Awards at the 69th Festival del film Locarno. The film is also screening in competition at the Curtocircuito International Film Festival for its Spanish Premiere. 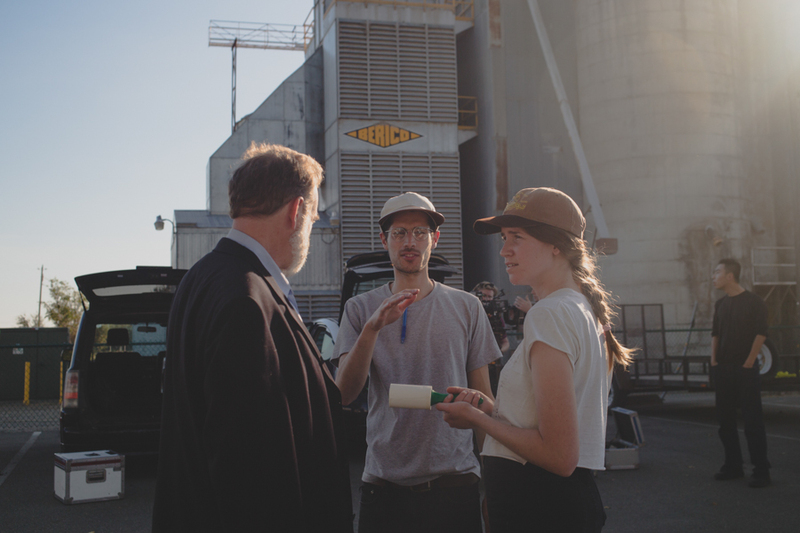 The film was shot on location in the Sacramento Valley of northern California and the subject matter is inspired by many of the area's Mennonite residents. The local arts community of Yuba City was critical in supporting us with the casting, locations, and in their backing of the project. 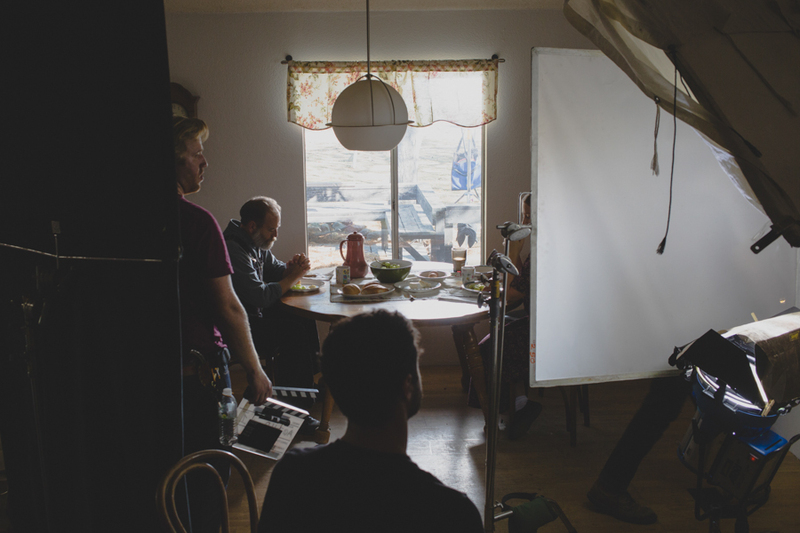 Writer & Director Joe Nankin, Cinematographer Katelin Arizmendi, and Producers Bradley Smith & Irma Kollar provided an unprecedented level of passion and dedication to the project. We are proud it is being honored at Festival del film Locarno. Enjoy the trailer above.